Move in Ready with Pool! Great setup with two master suites to accommodate a mother-in-law or that picky teenager! 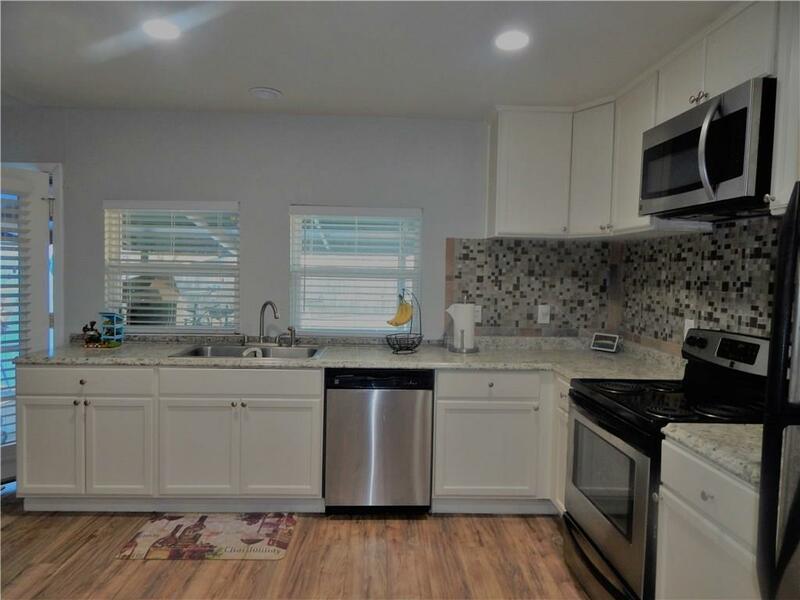 This home has been remodeled and includes updated stainless steel kitchen appliances, two extra bedrooms to comfortably sleep a large family or guests. 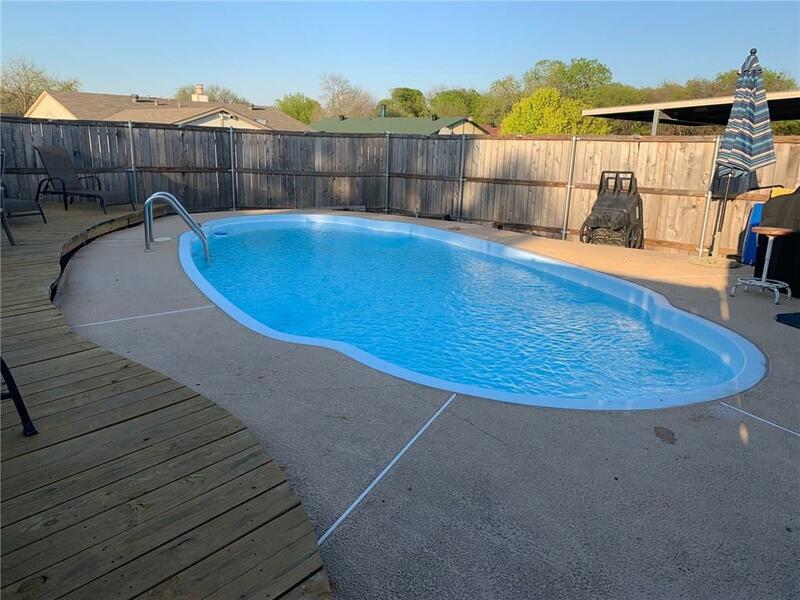 The backyard boasts a covered patio with an in ground pool for all your entertaining needs and an over-sized storage building located on the side of the house. Great amenities for the price! 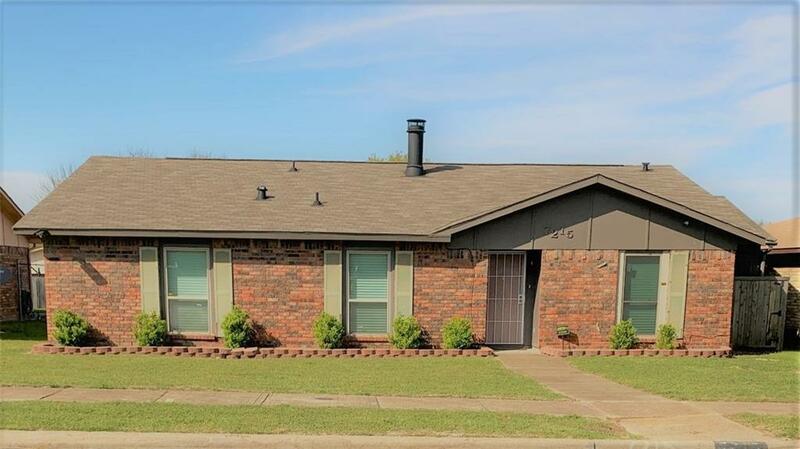 Convenient location to shopping, dining and easy access to I-20, Hwy 67, and loop 12. Please make an appointment to view before it's too late! 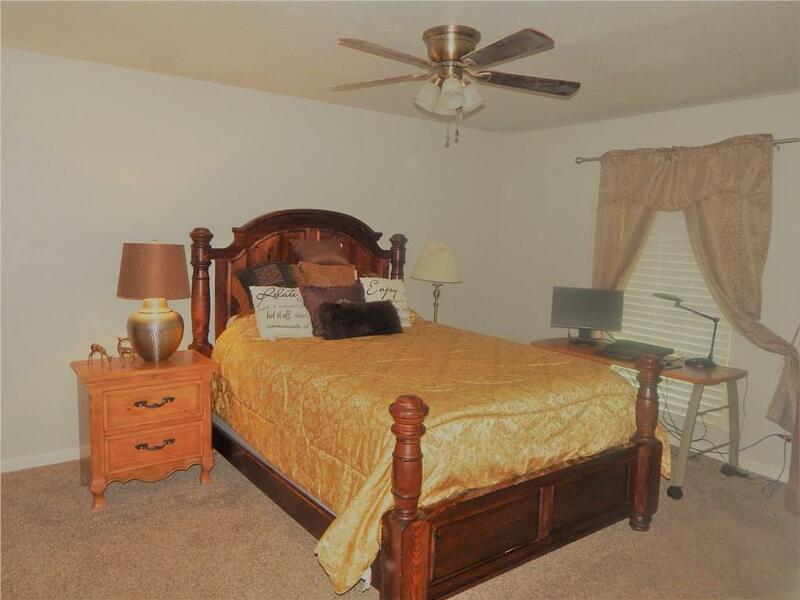 Offered by Teresa Franklin of Century 21 Judge Fite Co..